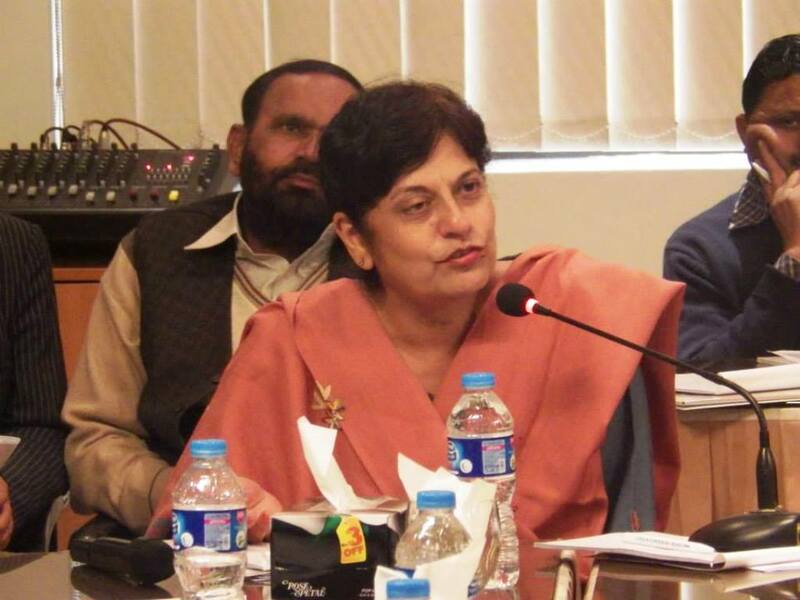 No sooner had she returned from inspecting and evaluating HOPE’s Muzaffargarh school, Dr Mubina Agboatwalla, Chairperson of HOPE and child specialist in Karachi received a call from Nur Foundation / Nur Center For Research & Policy to not only participate in the Seminar being held at Lahore but also be its chief speaker for the day. 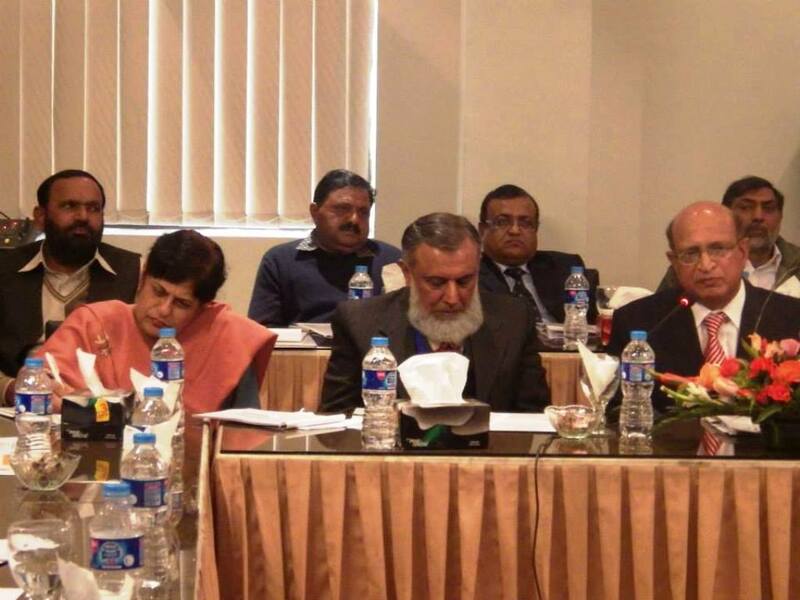 The theme of the Seminar was ‘Creating Imperative Urgency To Effectively Institutionalize The School Health Programme In Education System In Punjab’ A very important issue in Pakistan and since Dr Mubina Agboatwalla, Chairperson of HOPE and child specialist in Karachi a vastly experienced and respected personality, professionally related to both health and education, stood out as the best choice to share her views and advise best possible suggestions to effectively amalgamate health within Punjab’s schooling system – an invitation was forwarded to her which she generously accepted. 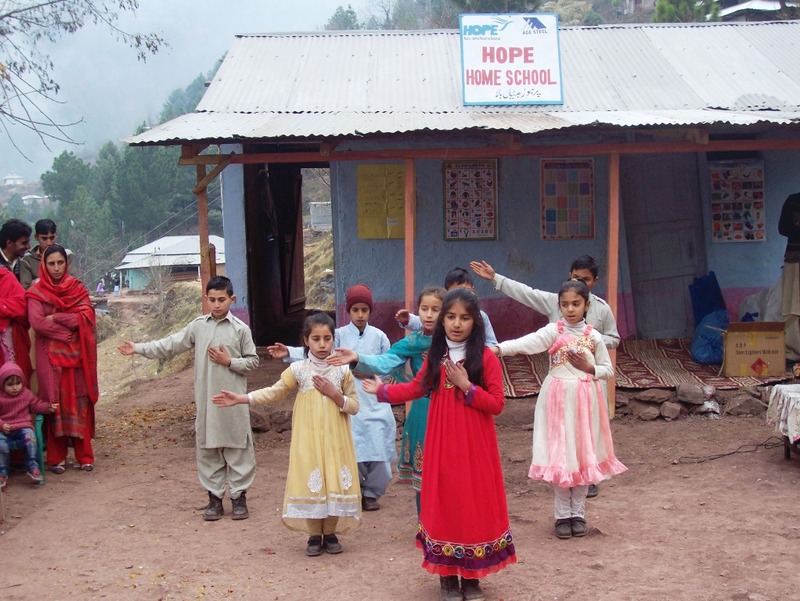 HOPE, an educational NGO in Pakistan runs several full-fledged primary to secondary schools not just in Karachi but also in interior Sindh, southern Punjab and all the way up to Azad Jammu & Kashmir. 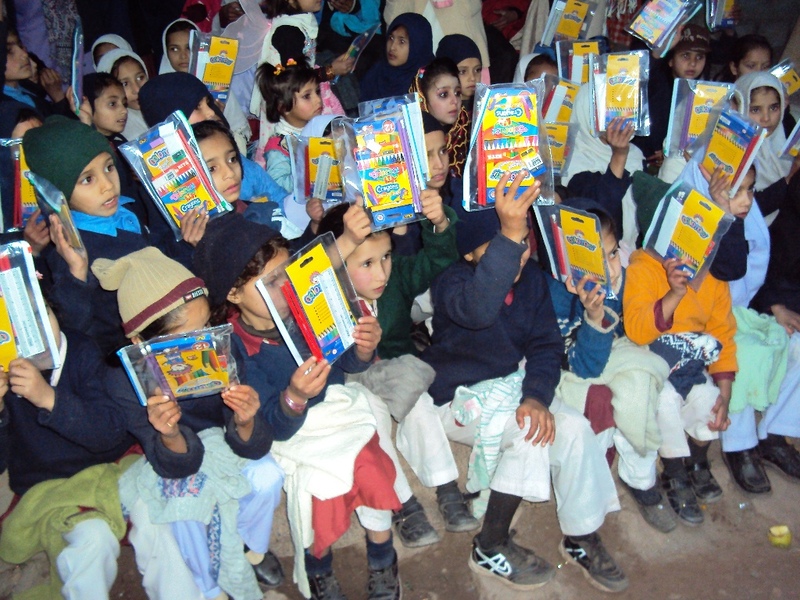 Plus over two hundred home schools spread almost all over Pakistan. 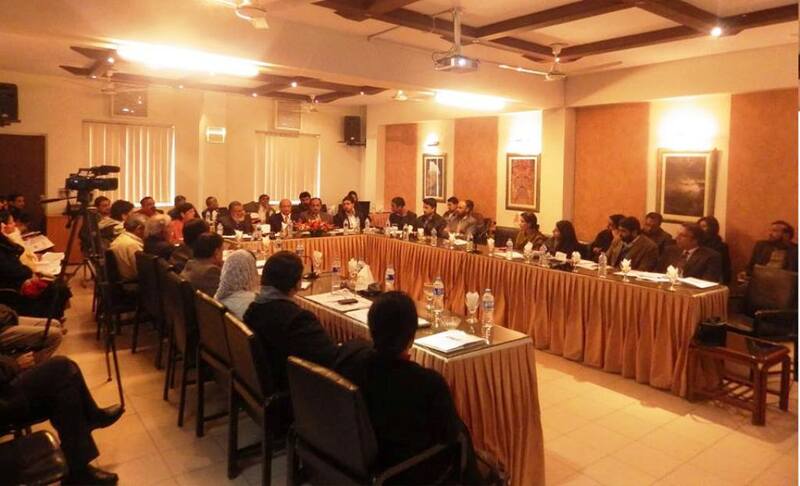 In the health sector HOPE a health oriented NGO in Pakistan has two fully equipped Maternity hospitals in Karachi, one in Thatta and one in Sujawal and several basic health units in rural Sindh and Baluchistan. 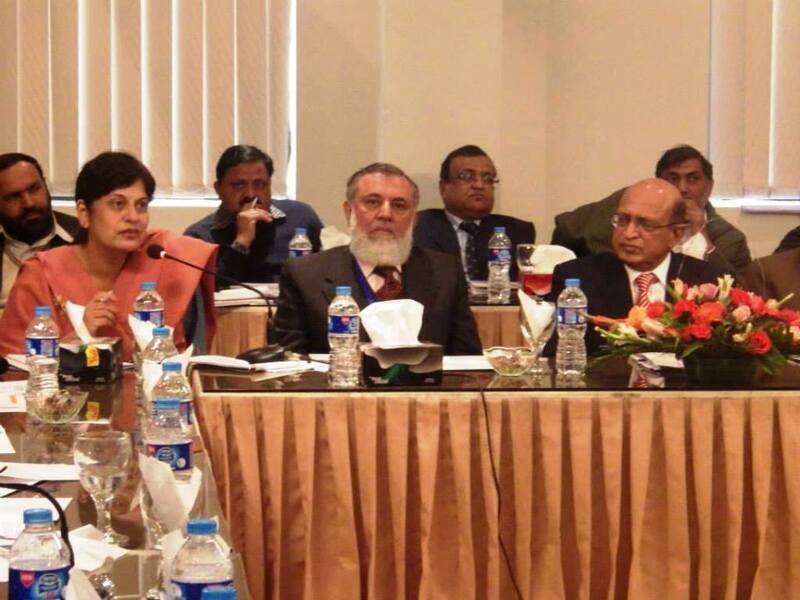 Therefore, Dr Mubina Agboatwalla, Chairperson of HOPE and child specialist in Karachi who is the real force behind the successful and efficient running of all the educational and health institutions of HOPE, was asked to speak on how to best focus resources on effective school health and in making a fresh start to improving the quality and equity of education. Good health and nutrition are not only essential inputs but also important outcomes of basic education of good quality. First, children must be healthy and well-nourished in order to fully participate in education and gain its maximum benefits. Early childhood care programs and primary schools which improve children’s health and nutrition can enhance learning and educational outcomes of school children. Second, education of good quality can lead to better health and nutrition outcomes for children , especially girls and thus for the next generation of children as well. In addition, a healthy, safe and secure school environment can help protect children from health hazards, abuse and exclusion. 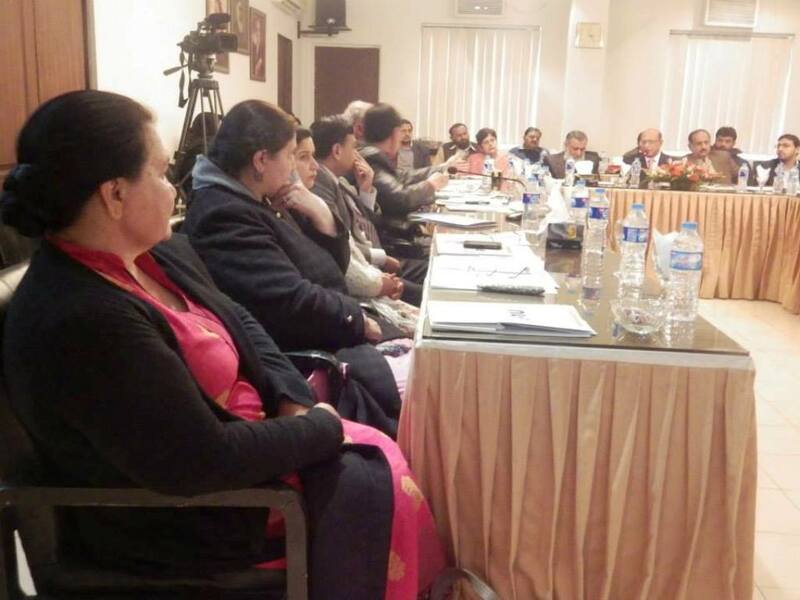 Dr Mubina’s views, comments and suggestions were very keenly heard, appreciated and recorded for future use. 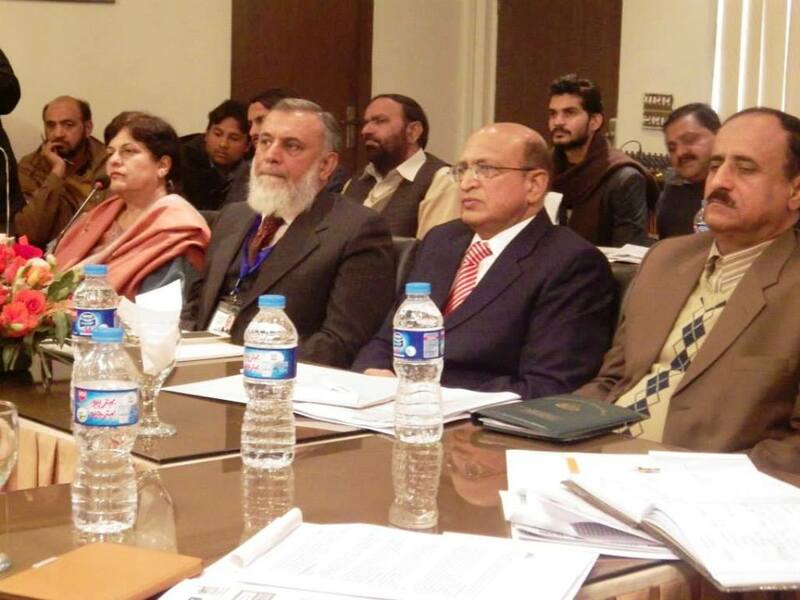 Since the whole program was in conjunction with the Punjab Government’s health policies, chances of implementation of the major factors discussed in the seminar were much greater. 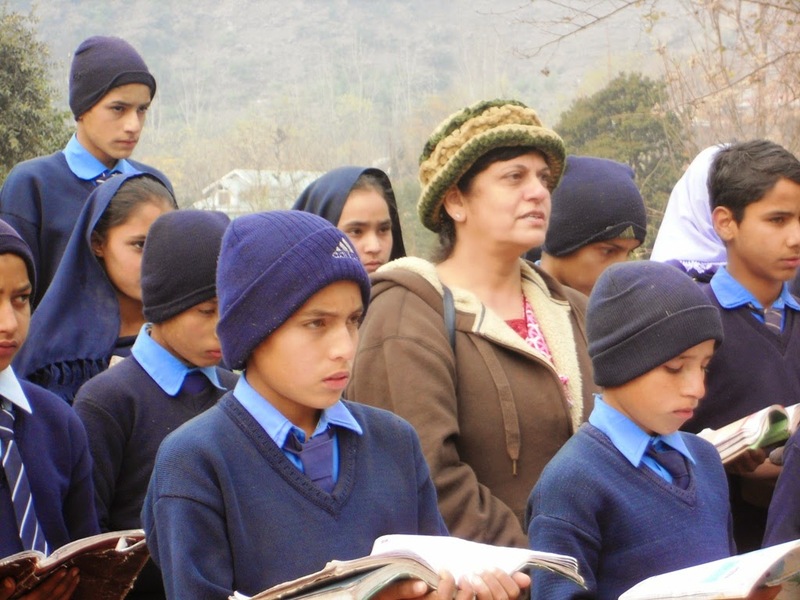 HOPE’s Muzaffarabad Schools: Annual Visit By The Chairperson And HOPE’s Team. DAY THREE. Day three was to be the last day of the expedition and although HOPE’s team was happy at the prospect of heading back home to warmer weather – they knew it was going to be the toughest day of the trip. It was an even earlier breakfast than usual that day and once again Dr Mubina Agboatwalla, Chairperson of HOPE and child specialist in Karachi collected her team for the last of the visits scheduled for the day. 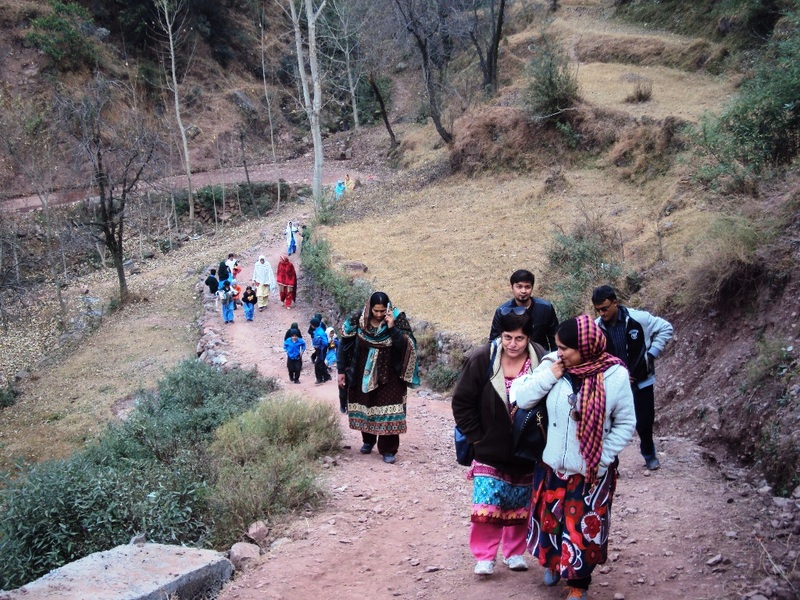 Everyone knew that the remaining schools were the farthest and getting to these schools meant going up a mountain on unpaved, bumpy roads, completing the assignment there and then descend from this particular mountain to go up a different mountain to get to a different school. 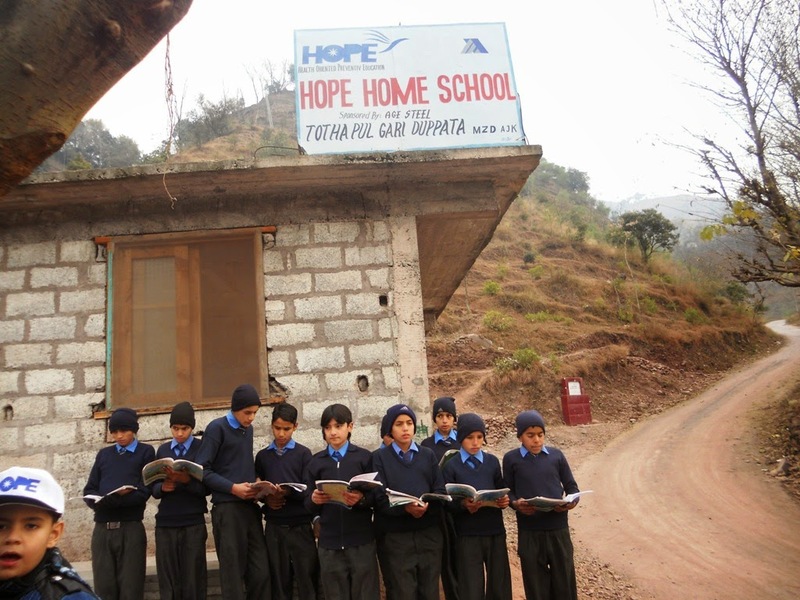 So everyone in the team from HOPE, an educational NGO in Pakistan braced for the energy sapping trips up and down mountains. But as it turned out it was all worth it in the end. The scenic views that everyone witnessed was absolutely stunning. 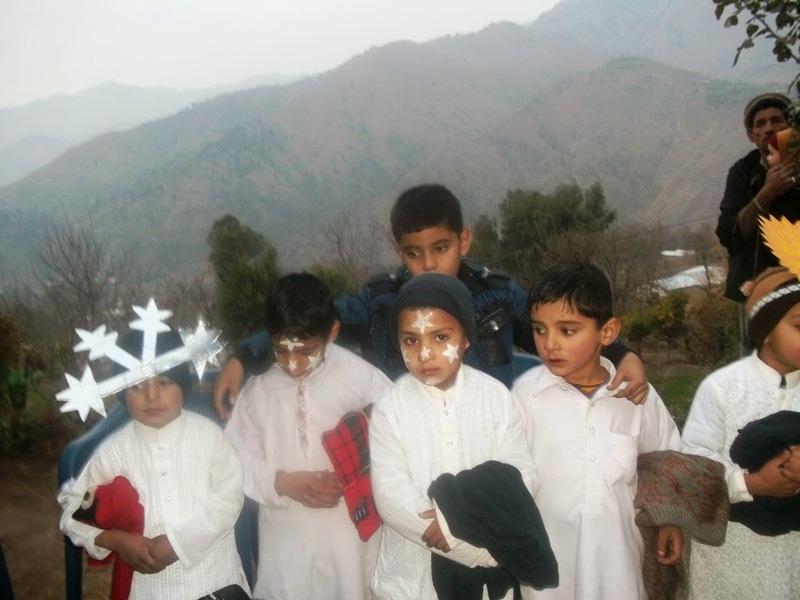 And the schools visited were so well prepared in welcoming the team from HOPE, an educational NGO in Pakistan with elaborate performances prepared for the HOPE team to see. 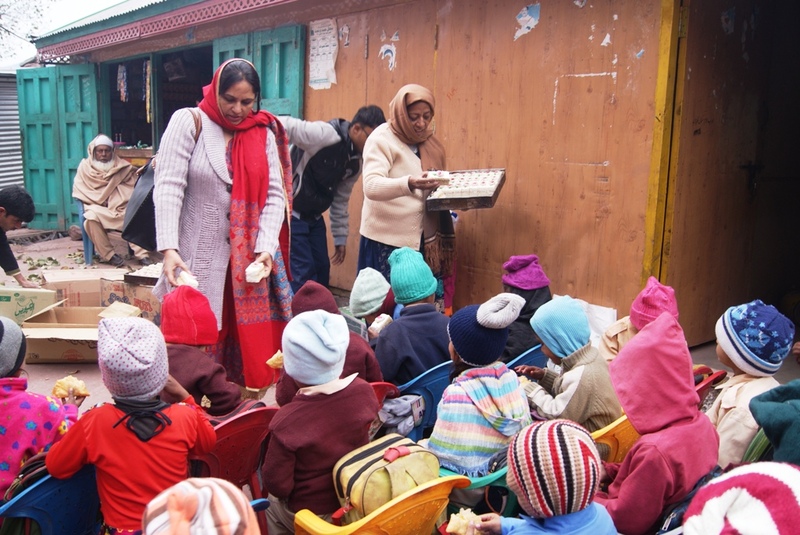 Saryani was the first stop and the school was perched high on the very peak of a mountain. 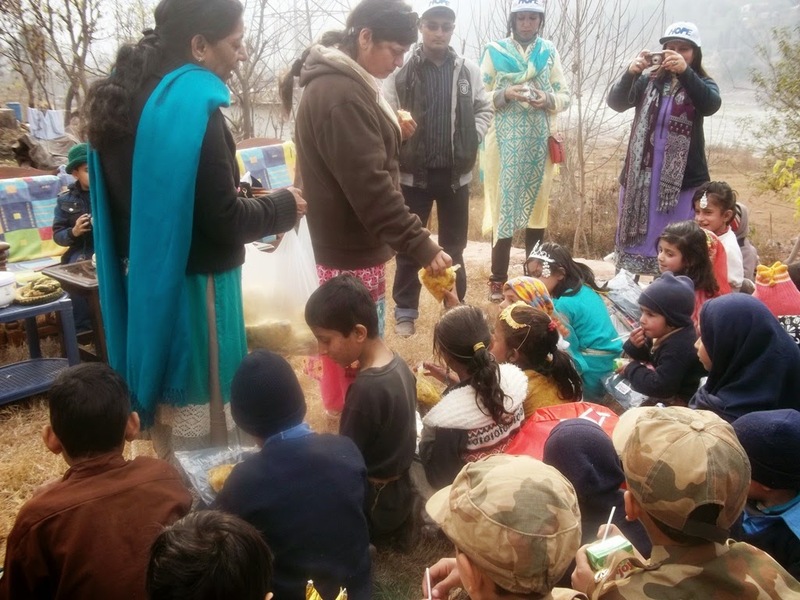 After the official work was done, DrMubinaAgboatwalla, Chairperson of HOPE and child specialist in Karachi personally distributed warm clothing, coloring books and pencils, sweets and samosas and even biryani amongst all the students and teachers. It was a big treat for everyone and it turned into a very happy occasion. Our next stop was Dakhan Kar Bani where the whole routine was replicated making all the students very happy with the goodies they received. The last stop of the day was Parhore where the students and teachers had been waiting all day long for HOPE’s team to arrive. Everything went very well here too and DrMubinaAgboatwalla, Chairperson of HOPE and child specialist in Karachi distributed warm clothing and all the other goodies that were brought for the students and teachers of this school. 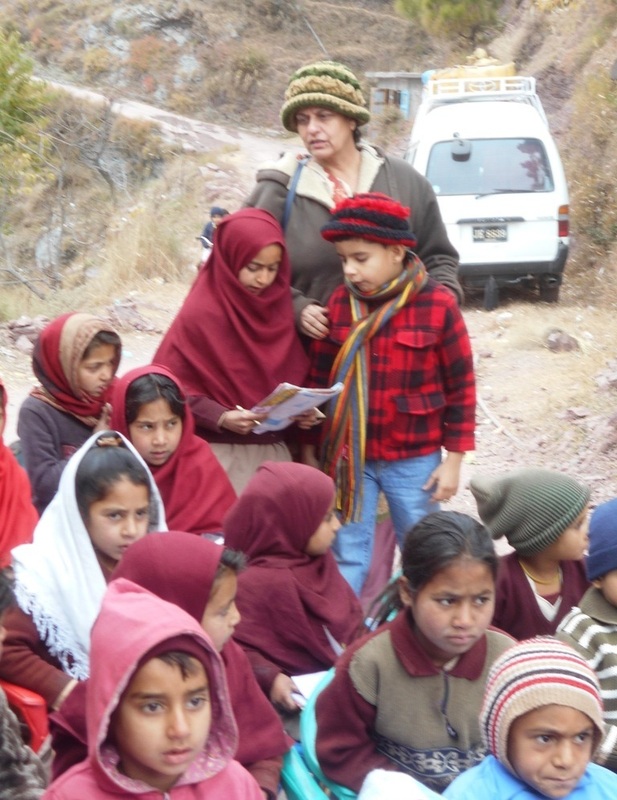 Now completely exhausted, it was now time for HOPE’s team to once again board their vehicle and descend from the mountains for their long trip back to their base in Muzaffarabad for a final pack-up in preparation of their long journey back to Karachi. 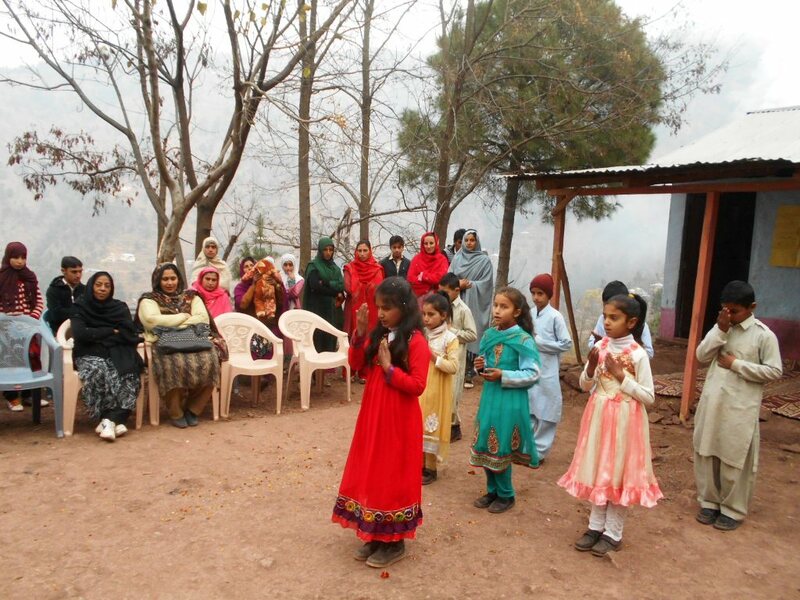 HOPE’s Muzaffarabad Schools: Annual Visit By The Chairperson And HOPE’s Team. DAY TWO. On day two the routine was just as grueling as day one. Sleeping in barely comfortable accommodations with night temperature reaching zero degrees after a tiring full day of visiting several distantly placed schools, travelling very shoddy, bumpy roads, cut dangerously close to mountainsides giving the vehicles and the drivers amargin of only a few feet from the precipitous edge. It was an early rise for everyone and a quick breakfast. Several schools had to be covered today and losing no time Dr MubinaAgboatwalla,Chairperson of HOPE and child specialist in Karachi herded her team in to the waiting vehicle and off they went. 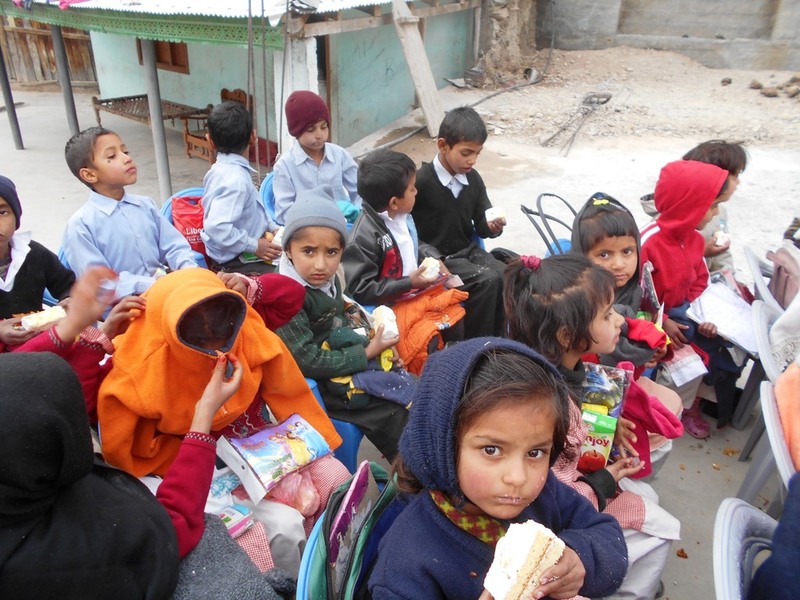 Everyone in the team from HOPE, an educational NGO in Pakistan curled up against the cold. All of them being from Karachi were not only unaccustomed to the winter cold of Azad Kashmir but also to the geography and terrain of the high mountains of the region. The first stop was at HOPE’s School at Gari Dupatta. It is a small town that has evolved over the years around a military base. Small bazaars cropped up first and then residential settlements and eventually everything that goes with a reasonable population including hospitals and schools. 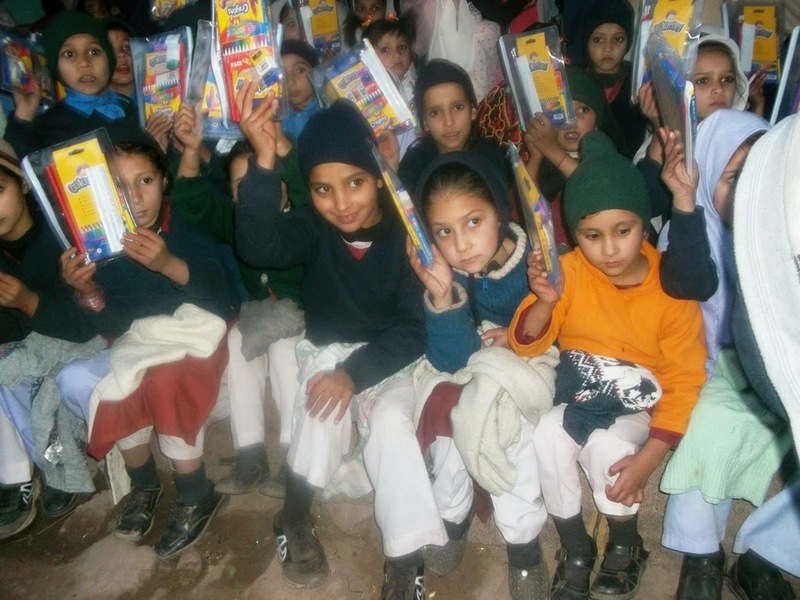 One of the pioneers in establishing schools in this difficult area has been HOPE, an educational NGO in Pakistan whose efforts and contributions in the education sector has been appreciated by all . The students and teachers welcomed the HOPE team.The teachers were asked about the syllabus methodology, attendance, results etc. 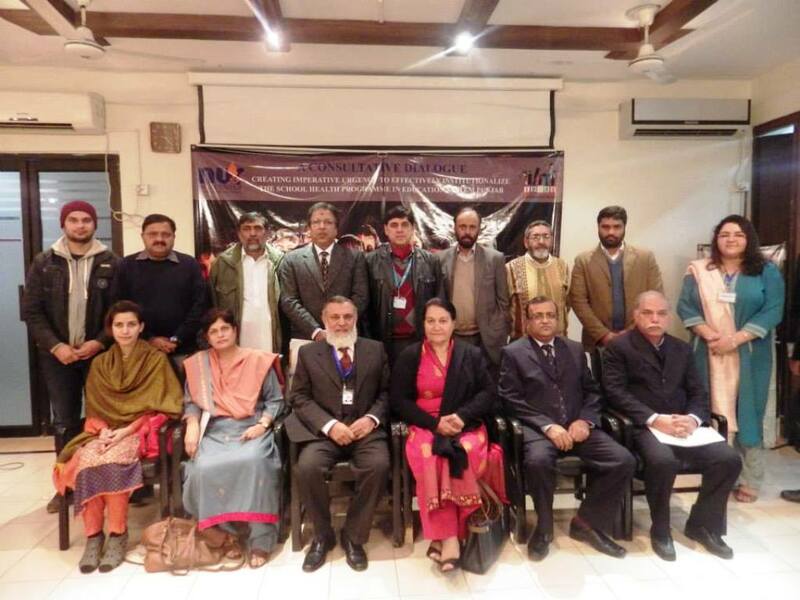 And the students were also randomly asked questions from their syllabus and questions related to recent happenings in AJK & Pakistan and around the world and their awareness was generally found satisfactory. 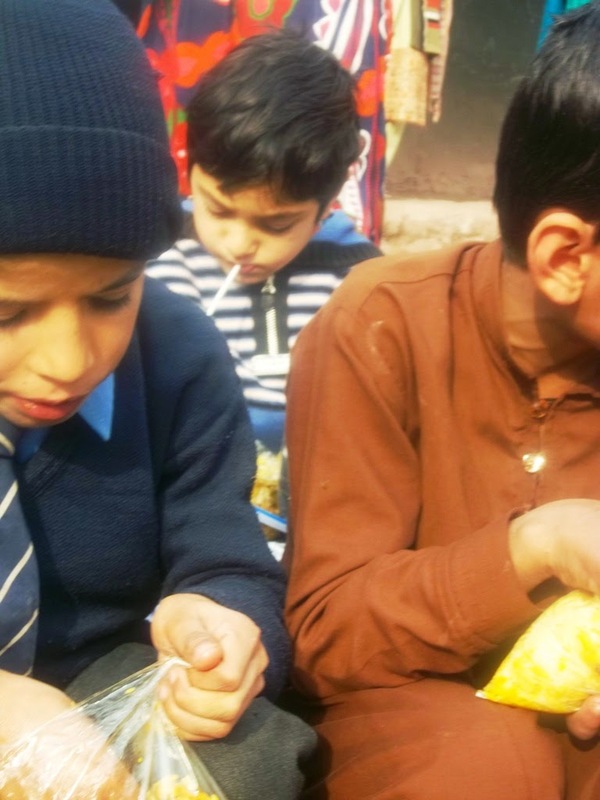 After the official work was done, DrMubinaAgboatwalla, Chairperson of HOPE and child specialist in Karachi personally distributed warm clothing, coloring books and pencils, sweets and samosas and even biryani amongst all the students and teachers. It was a big treat for everyone and it turned into a very happy occasion. Our next stop was Mailsi where the whole routine was replicated making all the students very happy with the goodies they received. Already exhausted the team made a last stop at the school in DhaniBakalan where the students and teachers had been waiting all day long for HOPE’s team to arrive. 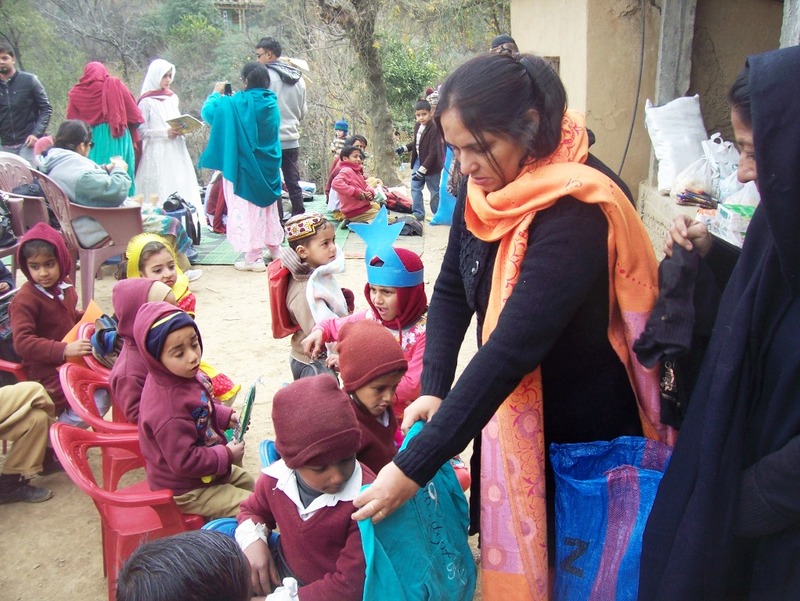 Everything went very well here too and DrMubinaAgboatwalla, Chairperson of HOPE and child specialist in Karachi distributed warm clothing and all the other goodies that were brought for the students and teachers of this school. Completely tired, it was now time for HOPE’s team to once again board their vehicle and descend from the mountains for their long jurney to their base in Muzaffarabad. 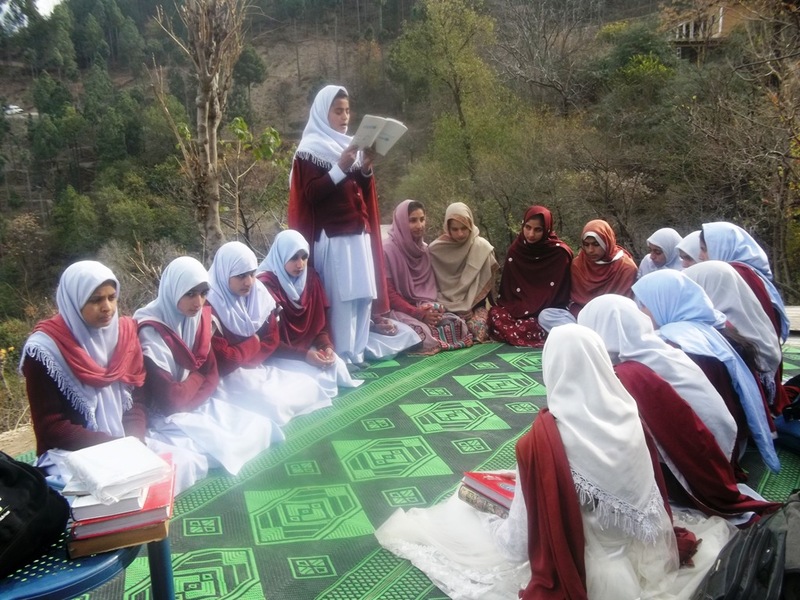 HOPE’s Muzaffarabad Schools: Annual Visit By The Chairperson And HOPE’s Team. DAY ONE. 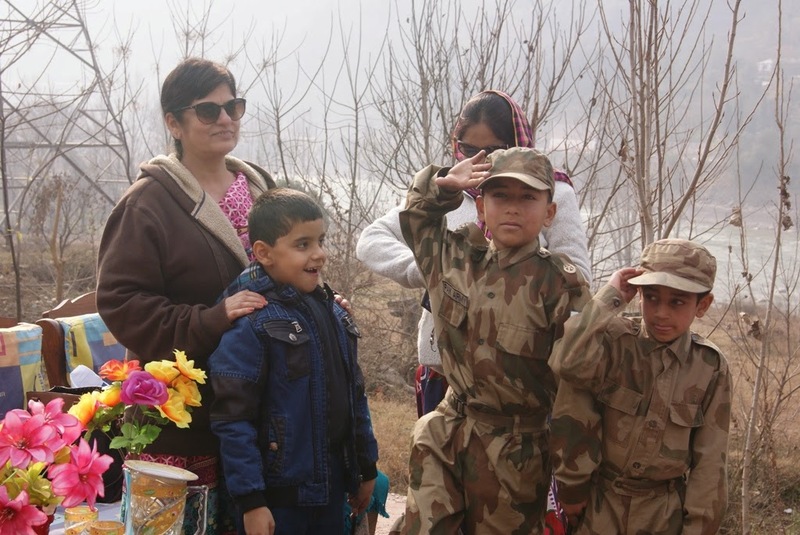 Each year Dr Mubina Agboatwalla, Chairperson of HOPE and child specialist in Karachi along with a selected team of HOPE’s personnel at the head office in Karachi make their long journey to the distant lofty peaks of Azad Jammu & Kashmir. 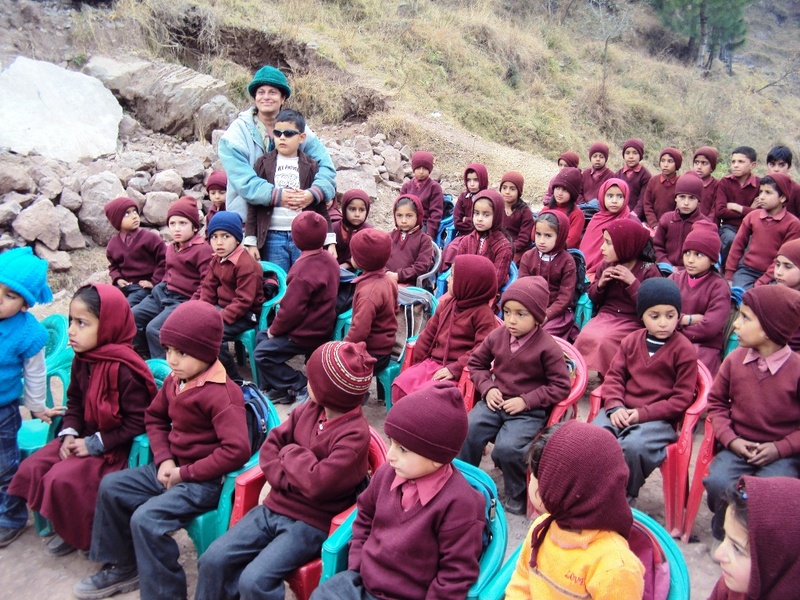 The trip is never easy for HOPE, an educational NGO in Pakistan specially with the long train journey from Karachi to Rawalpindi via Lahore and then a very tiring onward bus-ride to Muzaffarabad. 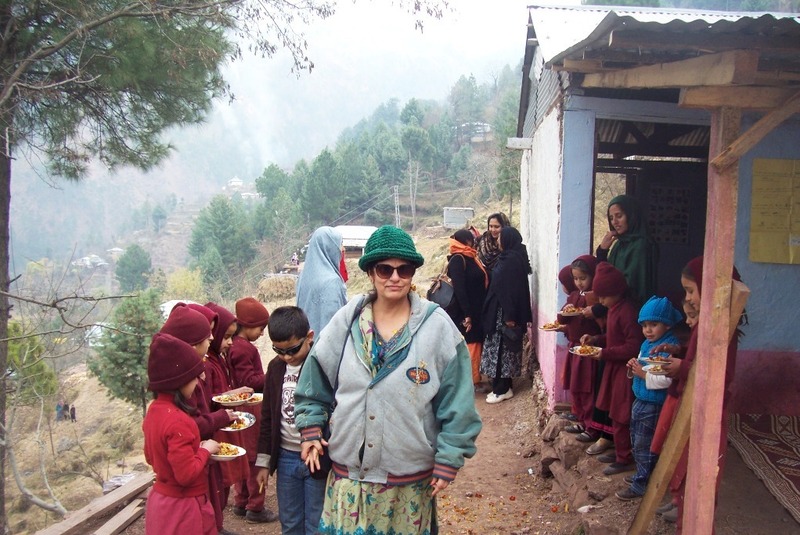 But HOPE, an educational NGO in Pakistan is never deterred by such hardships and actually take it as an adventure along with fulfilling the needs and objectives of the trip . 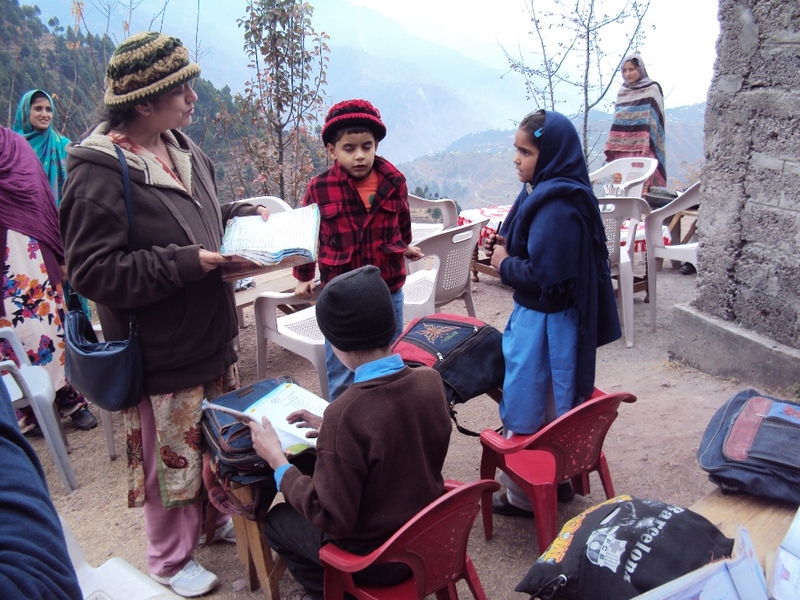 After settling into respective accommodations in Muzaffarabad and taking a well deserved rest and sleep the first night in AJK, the team was ready the next morning for visits to HOPE’s home schools , most of them nestling high on different mountain peaks. Day One in Azad Kashmir began with an early breakfast. The transport arranged by Dr Mubina Agboatwalla, Chairperson of HOPE and child specialist in Karachi was already waiting. 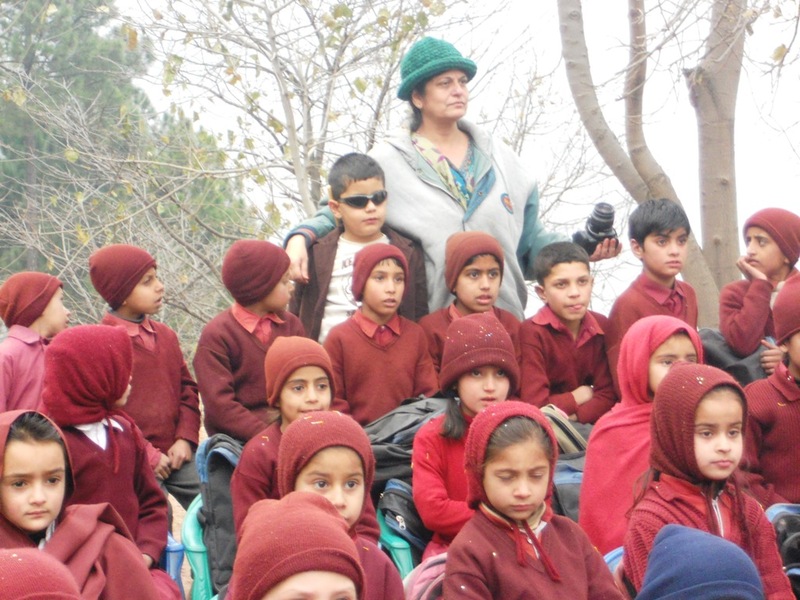 They boarded the vehicle and started their ride to the first of the schools located in a place called Chaprian. Not an easy place to visit by any means. The young students at the school were expecting HOPE’s team and welcomed them as they got to the school. Dr Mubina Agboatwalla, Chairperson of HOPE and child specialist in Karachi spoke at length with the children and the teachers. 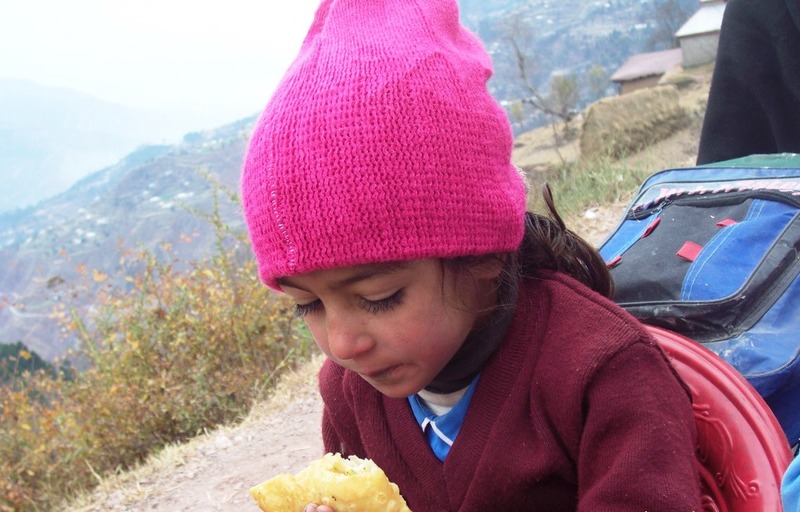 Later the team distributed pastries and samosas to all the children. 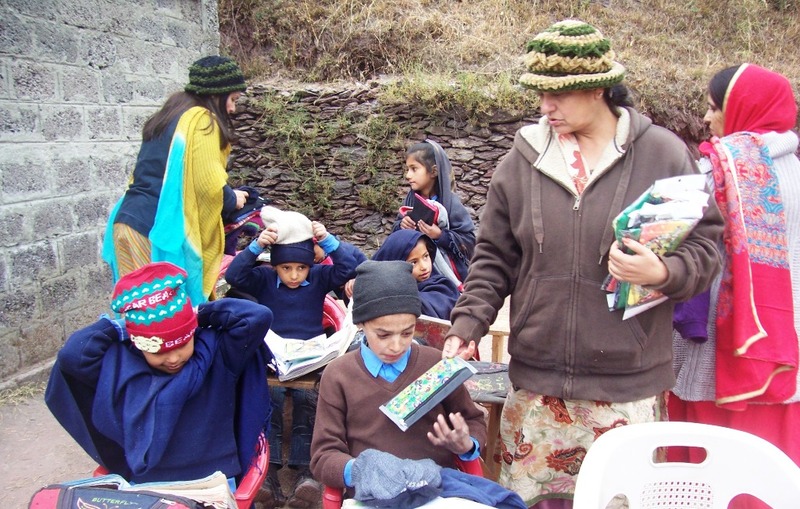 The team later visited two more schools at Dharian Kar Bani and Narhotar where the process of evaluating the teachers and students continued besides distribution of pastries and samosas, colouring books , pencils and warm clothing for the students who were all overjoyed at receiving the goodies. 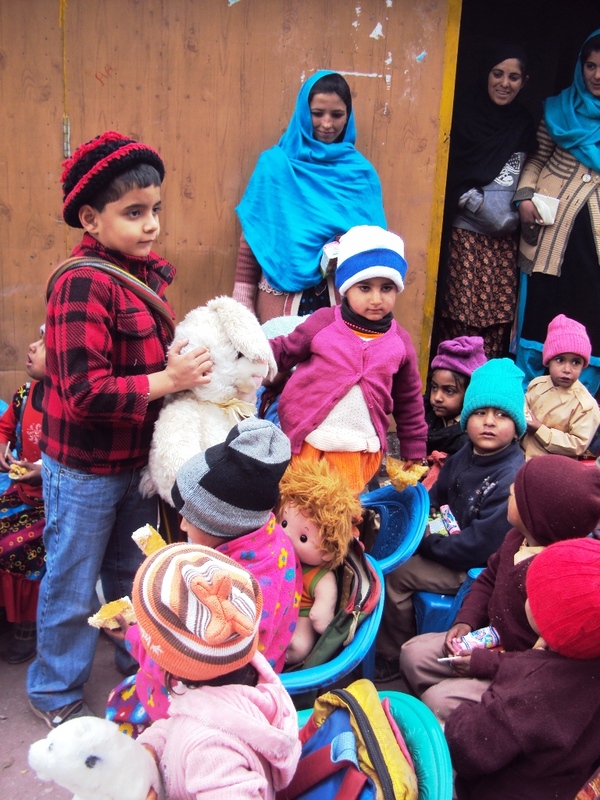 Large and small stuffed toys were also distributed amongst the children.